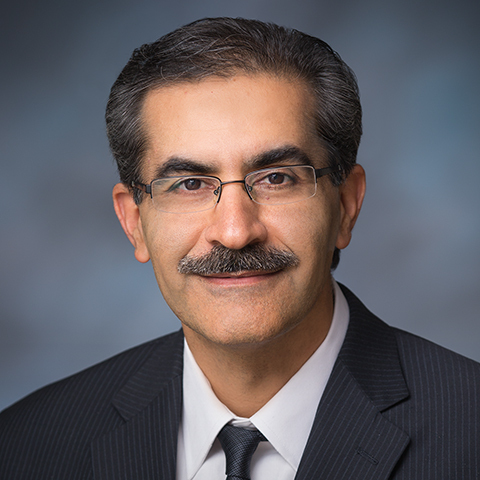 Hamid Moradkhani, Ph.D., P.E., D.WRE, F.EWRI, F.ASCE, is a Professor in the Department of Civil and Environmental Engineering and Director of Remote Sensing and Water Resources Lab. He is a fellow with the Institute for Sustainable Solutions and serves on the editorial board of Water Resources Research, Journal of Hydrology and Journal of Hydrologic Engineering. 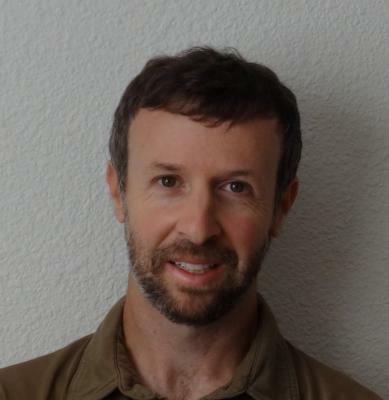 Dr. Golub is an associate professor in the Toulan School of Urban Studies and Planning at Portland State University (PSU), moving to PSU after eight years at Arizona State University and ten years studying and working in the San Francisco Bay Area. His work focuses on the social contexts of urban transportation systems.